Remember the GOAT coffee mug? Way back in 2014, the innovative coffee cup garnered quite a bit of attention on Kickstarter, turning a $25,000 goal into nearly half a million dollars. 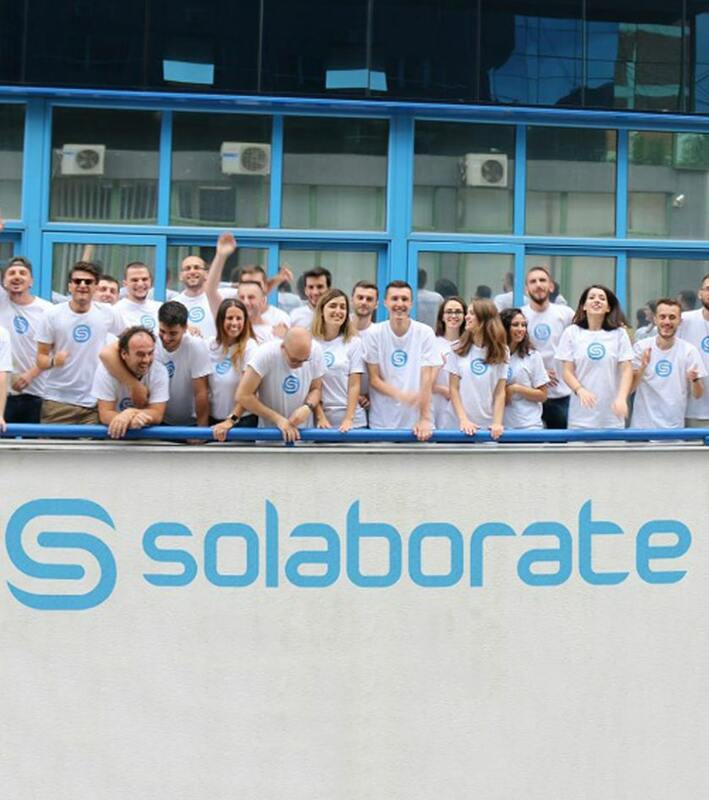 So, what do you do after an impressive crowdfunding success? Keep on inventing of course! 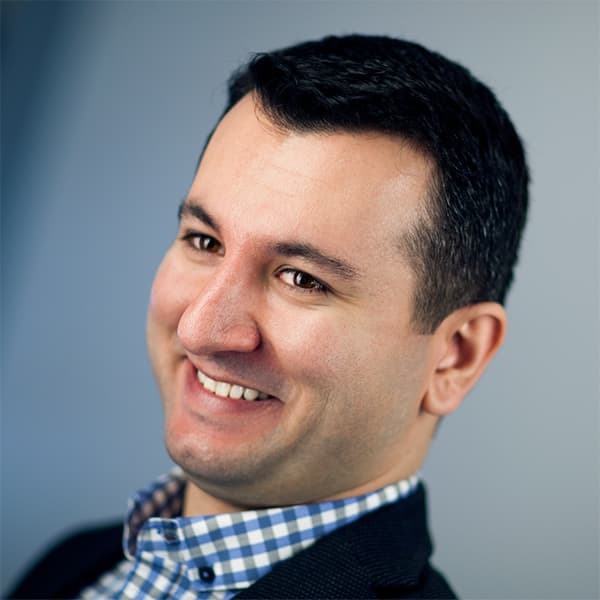 We caught up with CEO Anže Miklavec and Content Manager Dunja Kristan to see what 2017 has in store for the GOAT team. Well, it looks a little like a cross between a cafetiere and a conical flask, and is the ultimate gadget for all you coffee lovers out there. 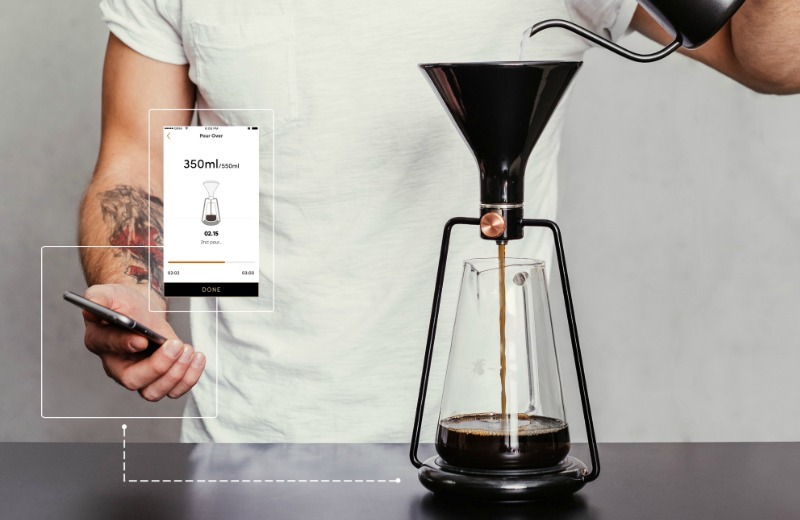 It talks to your smartphone (of course) and features a host of built-in devices to control the brew, strength, pour over, timing and just about every technical setting you need to achieve the perfect cup of coffee. For the novices among you, there are a variety of preset options to get you started on your coffee journey. Sold yet? We are! With some serious coffee know-how and 24 months of experience running a successful business, why did these guys hit Kickstarter at all? Surely they could have found traditional investors to help them launch GINA? We can’t really argue with that! What made their second campaign so successful? “A bit of everything!” Anže laughs, “GINA is a novelty on the coffee market – it’s a multifunctional, smart coffee instrument – coffee enthusiasts haven’t seen anything like it before. We worked very hard to display the product as well as possible, product presentation for something this innovative is very important. If you want to kick your coffee habit up a gear in 2017, then GINA is the gadget for you. 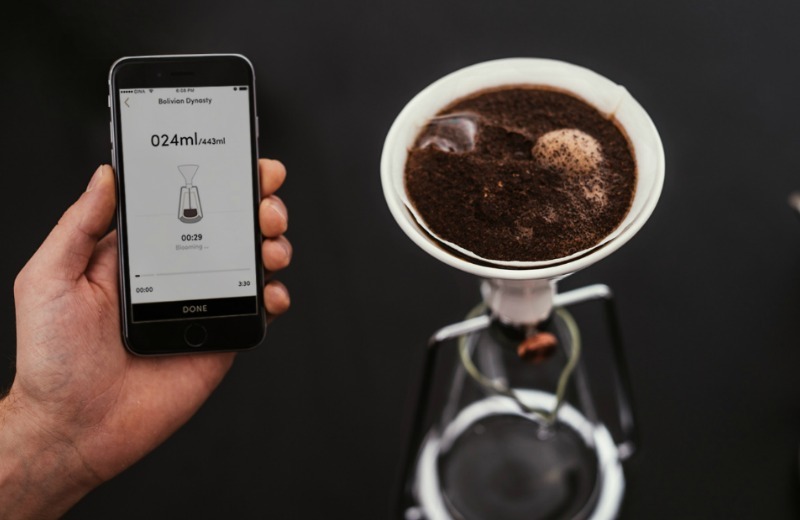 But you’d better hurry, coffee connoisseurs have got little time to get their hands on crowdfunding’s latest must-have gadget.